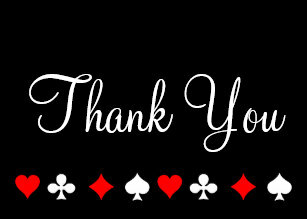 Casino Night was an awesome success! Thank you to everyone at SMS who attended and supported our school and to all of our amazing sponsors! March Eco Star is all about Composting! 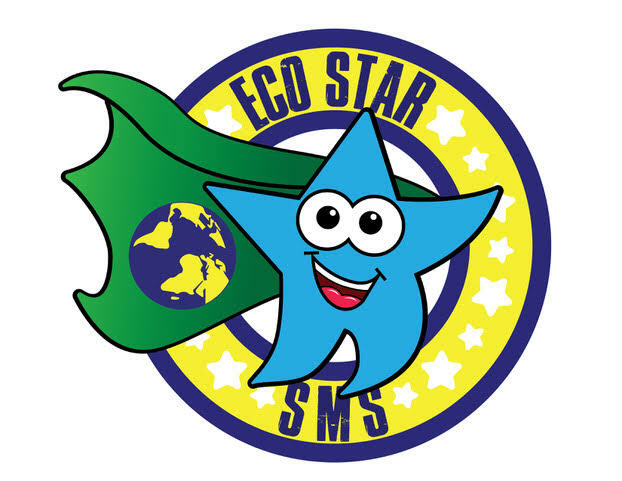 The SMS Green Team's 2019 launch of the Eco Star program is going strong and for March the program urges families to focus on spring cleaning with composting in mind! 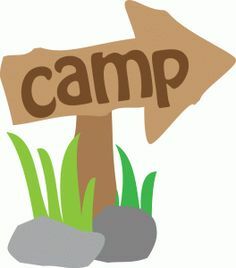 We are currently looking for 5th grade parent volunteers to help organize and run the 5th grade overnight camping trip. Please help us make sure all CHS seniors feel special at their prom and donate your gently worn special occasion attire today! Soul at South Mountain is Back! 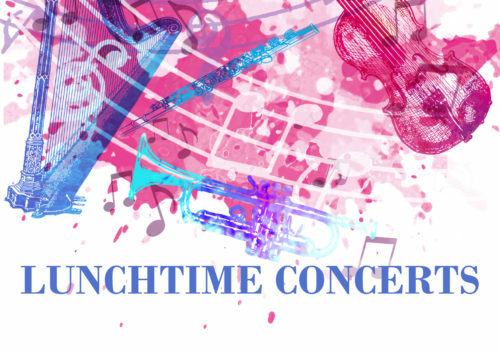 Dust off your cellos, violin, piano and vocal skills and support our Lunchtime Concert Series! 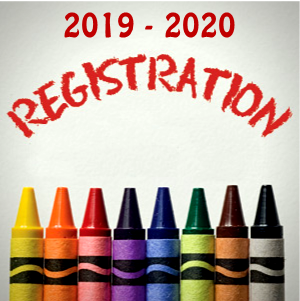 Our kindergarten registration process is new and improved this year, with a new online portal to make this important milestone seamless. Welcome Back to School and welcome to our new website! We strongly encourage everyone to register your family in order to receive our weekly SMS PTA e-blast Newsletter with important information throughout the year. Please be sure to register for an account and fill-out your family information and volunteer forms. Continue below for more details about upcoming events!